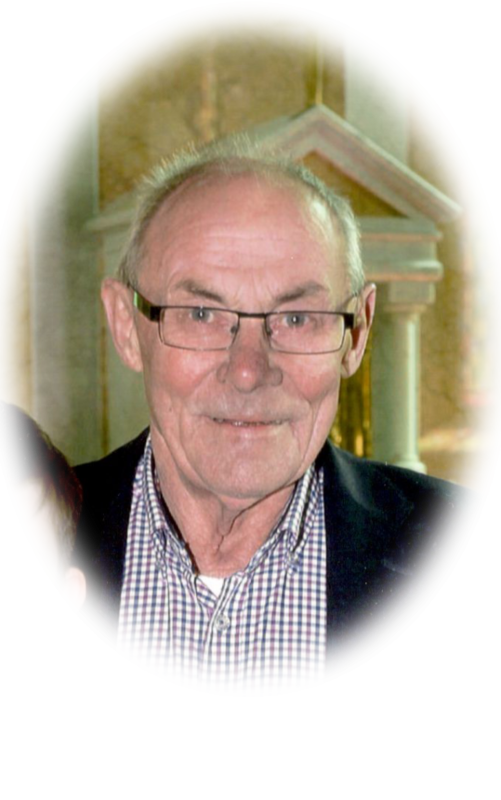 Murphy James (Fintona & formerly of Davidstow, Glenimaal, Wicklow) died suddenly in his late residence 18 Tonnagh Road Fintona surrounded by his loving family on Wednesday 10th April 2019. Beloved husband of Annie nee Mc Caffery, devoted father to Ann Marie Colton and Patrick. Father in-law to Tommy and Claire. Much-loved brother of Maureen Kavanagh and the late Paddy. James will be reposing in his late residence on Thursday 11th April from 10am. James will leave his late residence at 11.30am on Saturday 13th April for 12 midday requiem mass in St Lawrence’s Church Fintona followed by his burial in the adjoining cemetery. Deeply regretted by his loving wife, son, daughter, son in-law, daughter in-law, grandchildren, sister, in-laws, nephews, nieces and entire family circle. Sacred Heart of Jesus have Mercy on his Soul.